As a Slidell Family Photographer one of the most popular spots right now is Camp Salmen Nature Park. It’s relatively a new park and being revitalized. I enjoy shooting there but certainly don’t want every session there!!! This was a perfect spot for Jillian and her mom though as they were coming from Mandeville, it was a great half way spot! 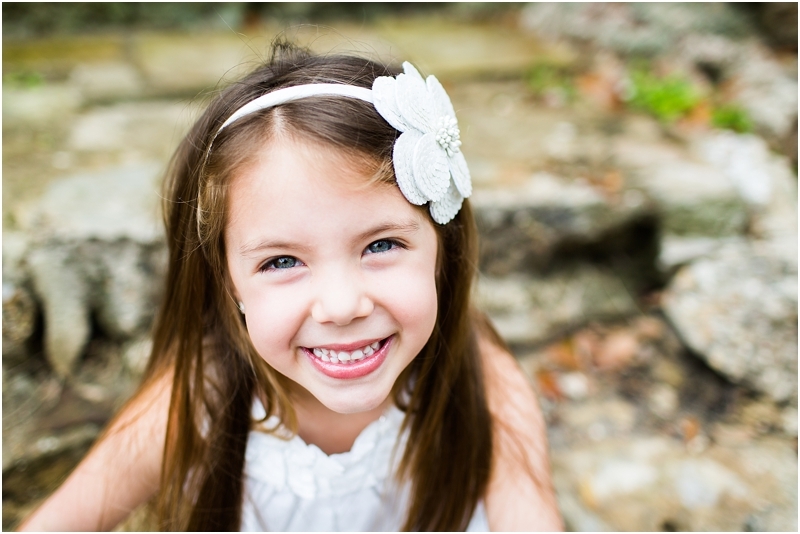 I loved this little girls session…she didn’t want our session to end, she wanted to keep taking pictures! Talk about a little model!! I think what I enjoyed even more was how mom jumped right in there with her daughter and wanted to capture them together. This will be something she will never regret and they both will cherish for years to come. 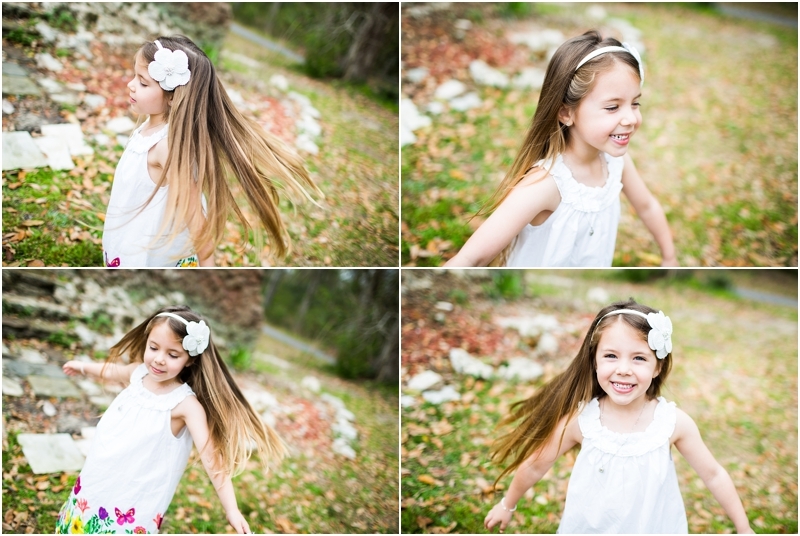 Mom’s hand off that camera and jump in those images for your littles…you and they will appreciate it and cherish it.